The City Council on Tuesday honored Maurice Luque, the recently retired San Diego Fire-Rescue Department public information officer, for his responsiveness and willingness to go to fire scenes at all hours of the day and night. The council proclaimed it Maurice Luque Day in San Diego. Luque is known to television viewers for describing various incidents over the past decade while wearing his yellow fireman’s jacket. In remarks to the council members, he deflected the credit to SDFRD firefighters. He also thanked fire department leaders, who he said “empowered” him to do his job the right way. 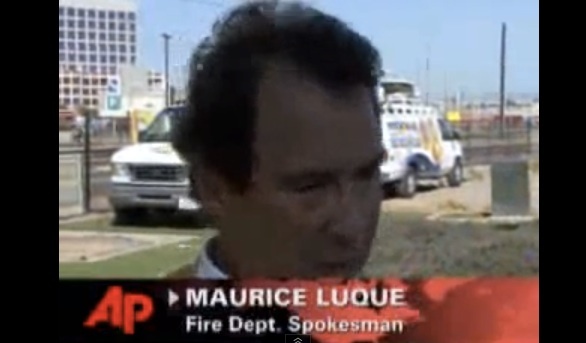 Interim Mayor Todd Gloria said Luque was not just the go-to guy for reporters, but also for city officials who needed information.